"Macpherson - On Friday, January 6th, 1934, at his residence, Northampton, Lachlan Macpherson, son of the late Mr. Duncan Macpherson, of Carnamah, and father of Leslie Macpherson (Meeberrie), Mrs. Hilda Mitchell (Northampton), Mrs. Henry Williams (Northampton), Mrs. Henry Jones (Boogardie Station), Mrs. F. Ryan (Geraldton) and Mrs A. M. Leeds (Muggin, Murchison). Aged 87 years." "There passed away at his residence at Northampton on January 5 at the age of 87 years Mr Lachlan Macpherson, who played a great part in the pioneering work of the Midlands, Murchison and Victoria Districts. He was born in Adelaide, but when he was only four years of age his father, the late Mr. Duncan Macpherson, removed to Western Australia, and for some time lived in the Toodyay district. Later he removed to Carnamah, when that district was only regarded as suitable for cattle raising, and was on all sides regarded as a great pioneer of that district, which is known far and wide on account of its proved suitability for mixed farming. In the early pioneering work the late Mr. Lachlan Macpherson assisted his father for a number of years. Starting out on his own account, he acquired the well known Yarra property near Oakabella, and was also interested in the early days in Murchison pastoral properties. He married Rodda, daughter of the late Mr. F. W. Waldeck, one of the pioneers of the Greenough district, and she predeceased him about twelve months ago at Northampton. Coming of a racing family, he was well known on the turf, and his colours were carried to the front on more than one occasion by such well-known horses as Black Jack, Sunset and the much-talked of, at the time, Sunbeam, who finished third in a Perth Cup. 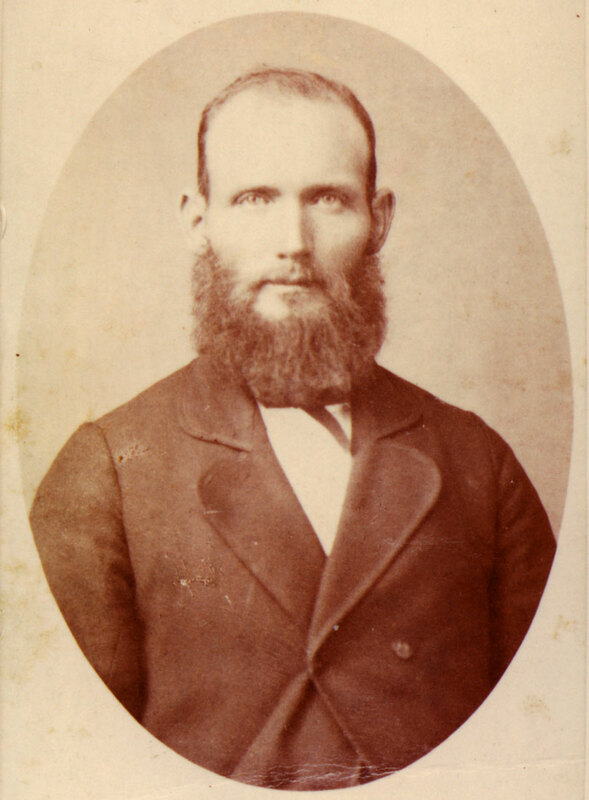 He was a great authority on stock, and many years ago, when there was a serious outbreak of scab, Mr. T. C. Williams and he acted as assistant inspectors under the late Mr. J. Morton Craig, who was chief inspector and through their efforts the outbreak was eventually got under control, the late Mr. Macpherson earning great credit for his work. He gave up active work about twelve years ago, and although he continued to enjoy fair health, he had been gradually failing in the last two or three years. He leaves one son, Mr. Leslie Macpherson (manager of Meeberrie Station), and five daughters to mourn their loss. The daughters are Mrs. Hilda Mitchell (Northampton), Mrs. Henry Williams (Northampton), Mrs. Henry Jones (Mt Magnet), Mrs. A. M. Leeds (Murchison), and Mrs. F. M. Ryan (Geraldton). His only remaining sister (Miss Bess Macpherson) still lives at the old home at Carnamah. The funeral took place at the Anglican Cemetery at Northampton, the pall bearers being Messrs. H. M. Austin, R. H. Drage, H. McNamara and H. E. Eaton"